While reporting the story Sunday about how classified records are impeding the quest for recognition by veterans of the CIA's secret war, I learned about another legacy of this conflict: the bombing campaign in Laos by the United States that devastated the country for nine years and continues to maim and kill Laotians today. The scale of the bombing, in an officially neutral country where U.S. forces weren't even supposed to be fighting, is almost inconceivable. An estimated 580,000 individual bombing runs. Two millions tons of explosive ordinance. In his 2017 book about the secret war, "A Great Place to Have a War," Joshua Kurlantzick describes an air war campaign so indiscriminate that some pilots dropped bombs on Laos after they couldn't find any targets in North Vietnam and wanted to return to their bases in Thailand with empty bomb bays. The war left 200,000 Laotians dead, twice that number wounded and made refugees out of 750,000, more than a quarter of the Lao population at the time, Kurlantzick wrote. Some parts of Laos are so cratered they resemble the moon. An estimated 30 percent of the bombs did not detonate. Especially pernicious were the 266 million "submunitions" or individual, tennis-ball-sized explosives from cluster bombs. Some 20,000 people have been wounded or killed by leftover ordnance since the end of the war, according to Legacies of War, an NGO dedicated to eliminating the hazard. 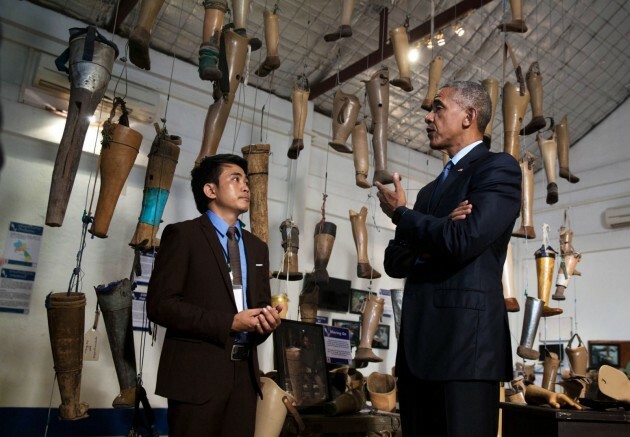 In September 2016, Barack Obama became the first sitting U.S. president to visit Laos. He pledged $90 million to help rid the nation of its unexploded bombs, saying the United States had a "moral obligation" to the country. The federal government has already spent nearly $100 million on the task over 20 years, which it credits with reducing the annual "casualty rate" from 300 per year to fewer than 50, according to the U.S. Agency for International Development. U.S. Rep. Betty McCollum, D-Minn, applauded the move. "More than 40 years after American bombing in Laos ended, unexploded ordnance dropped by the United States continues to threaten the lives of Laotians and hamper economic development throughout the country," she said in a statement in September. "In the years to come, I will continue to push for sustained funding to address this legacy of war once and for all." 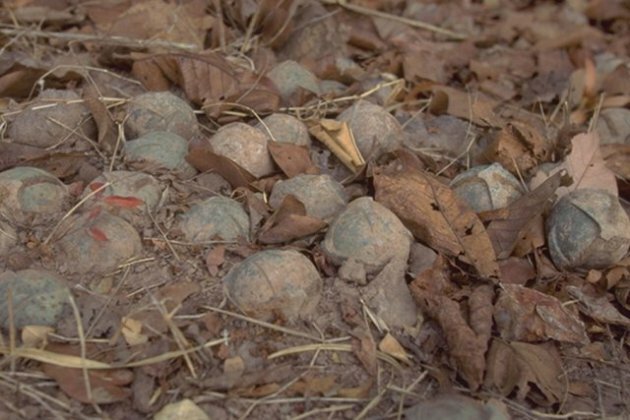 The landscape of Laos was sown with cluster bombs that continue to maim and kill, more than 40 years later. The city says it's costing too much to keep up with public records requests.